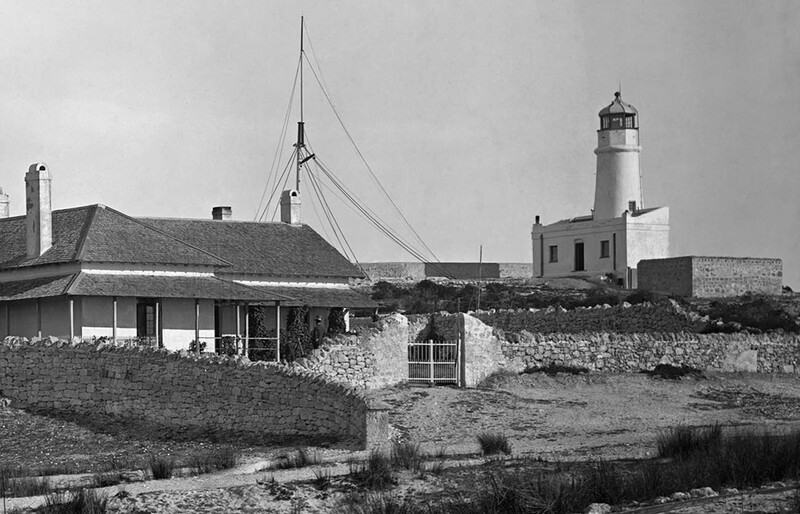 Arthur Head Lighthouse | Lighthouses of Australia Inc.
First tower completed in 1851 and replaced by a second tower in 1878. A new Harbour, designed by C.Y. O’Connor, was built in 1897. 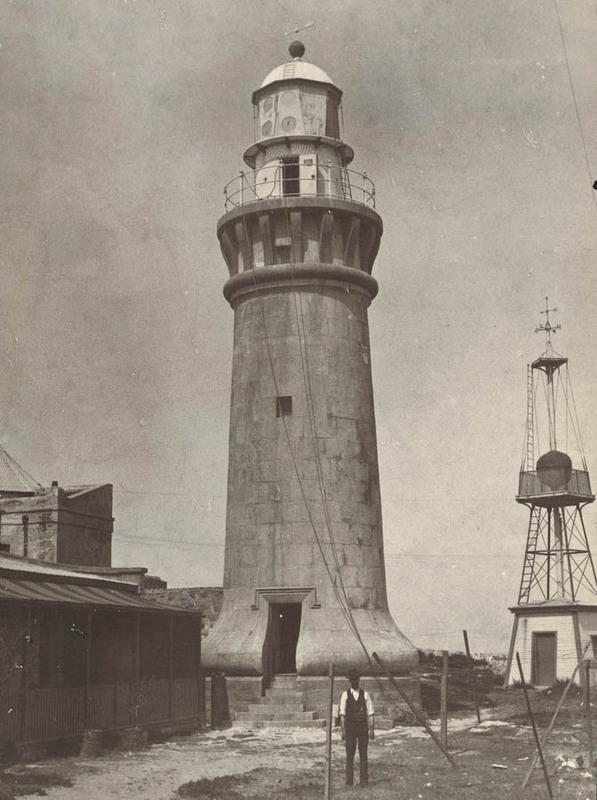 In 1902 the lantern was removed and taken to Bunbury. The time ball was placed on the base of the tower in 1903. 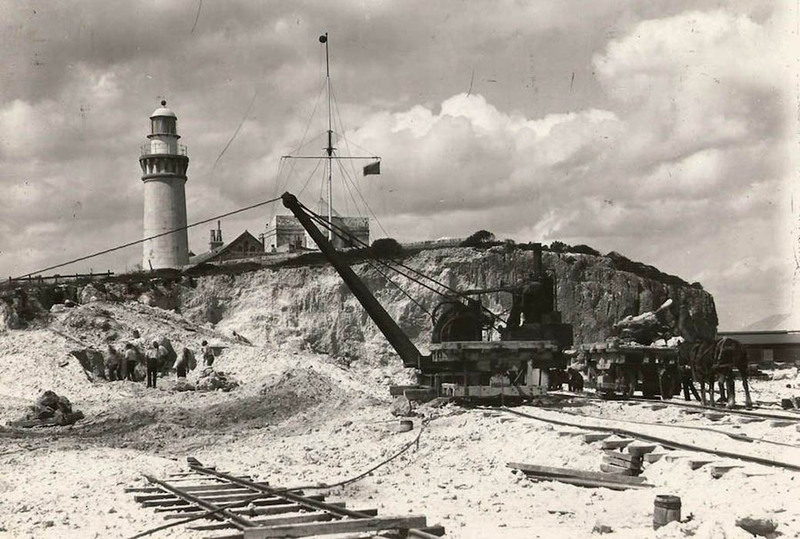 The tower was demolished in 1905 to make way for the construction of the Arthur’s Head Battery. The stone was broken up and used for road metal. Original Optic 1st. Local manufacture – Catoptric using a bank of three silvered parabolic reflectors.